Far and away the best part of my day was a rare cheek cuddle with Paisley! 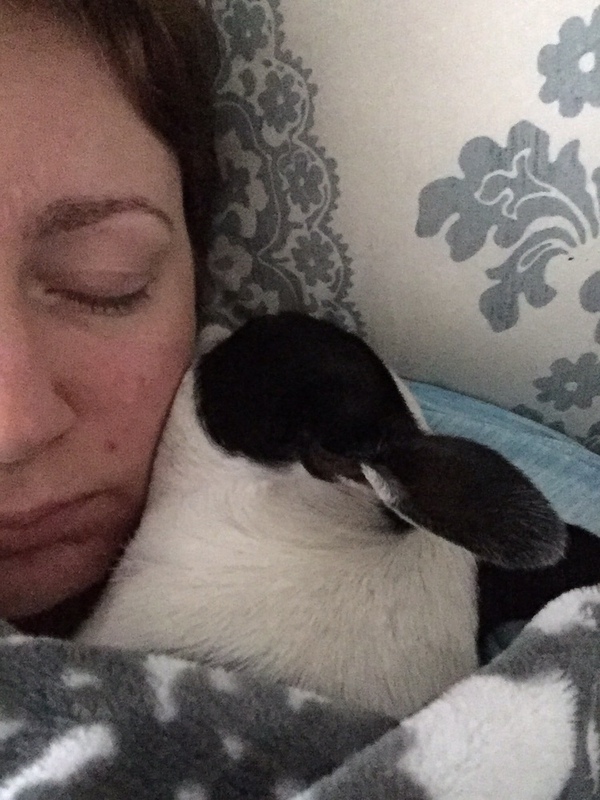 Our last Boston Terrier, Abby, adored absolutely all cuddling, but Paisley prefers cuddling on her own fickle terms. So this afternoon, when Paisley graced me with face snuggles, I melted! Today’s #OneGoodThing was glorious cuddling with our sweet dog! Day 60 of 365. And Day 791 in a row (here’s the first 366 & the following 365)!